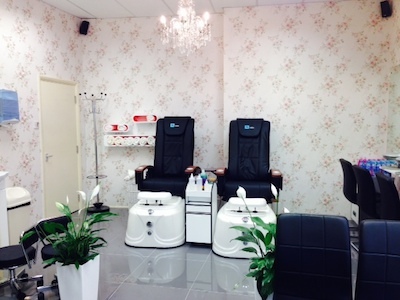 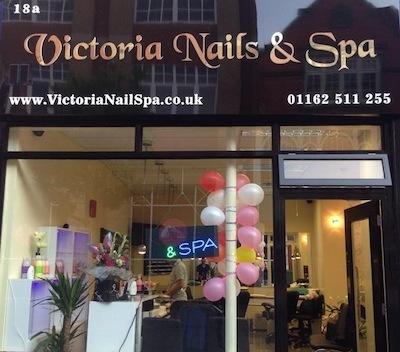 Welcome to our Salon in Leicester ! 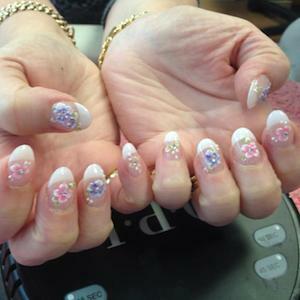 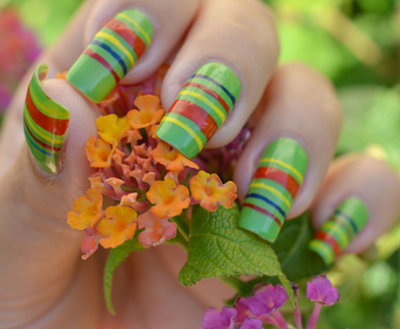 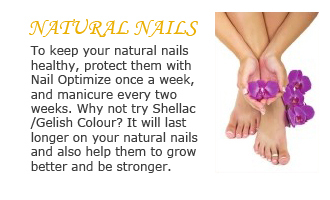 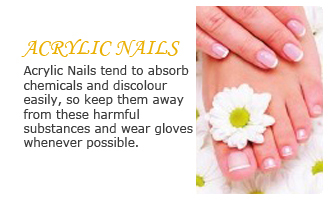 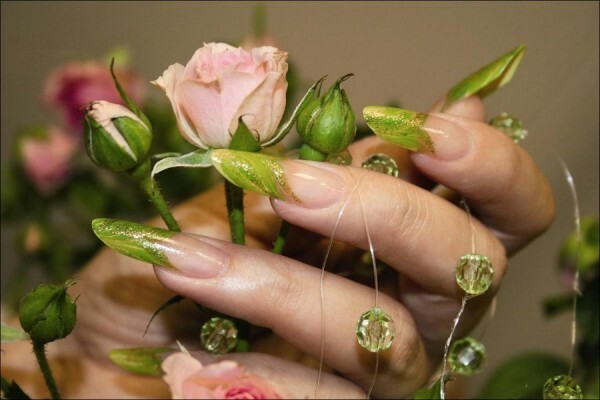 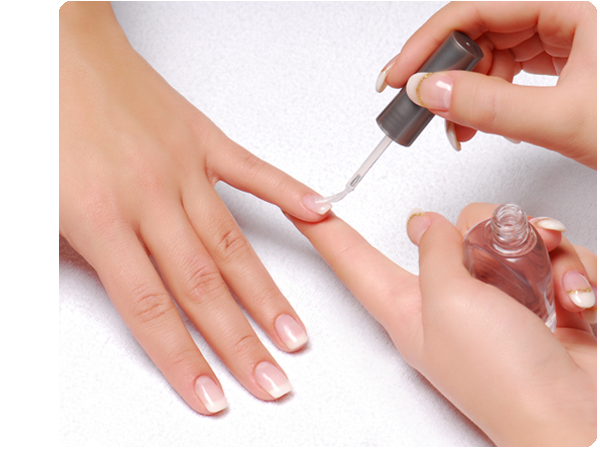 We have a full team of dedicated nail technicians who have all trained by professors from USA. 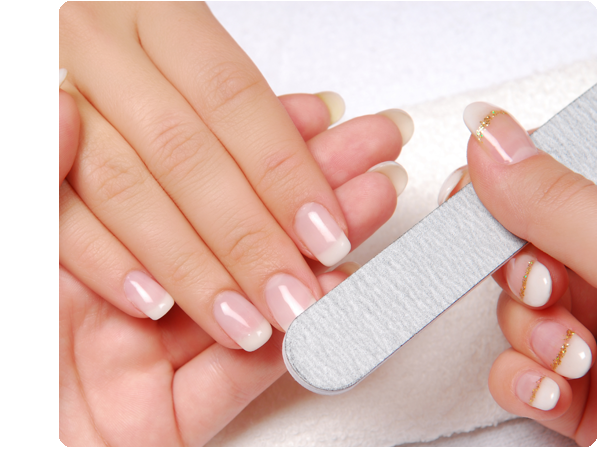 Our staff always strive for customer satisfaction and attempt to make your visits to our salon a happy experience. 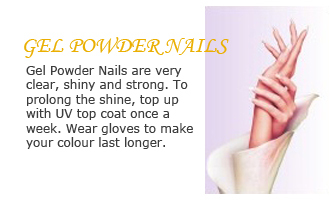 If you need any further information, please contact us at 0116 251 1255.